Chelsea VonChaz is a Nonprofit Founder & Activist whose organization, Happy Period, is on a mission to reshape the outlook on menstruation while providing period products to low-income & homeless communities. In this episode, Chelsea shares the story of how she went from a career in fashion styling to founding her own nonprofit organization to promote menstrual equity. 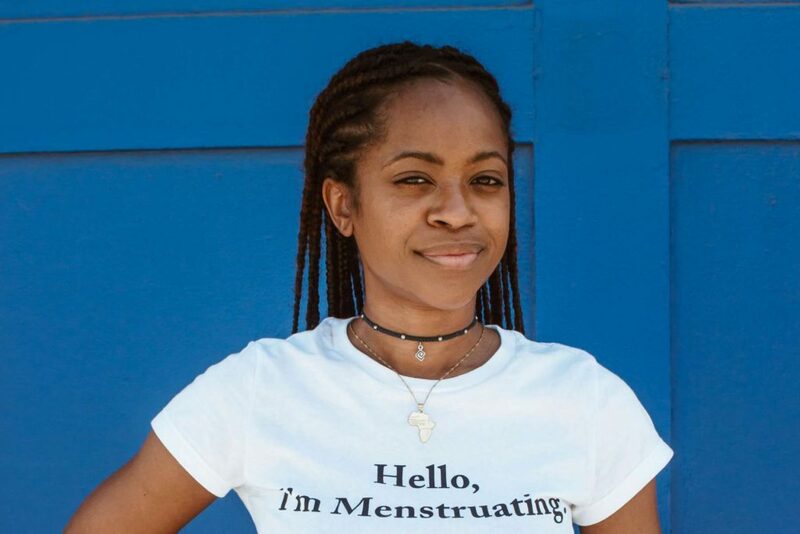 We talk about what she's learned about the lack of access to menstrual products that a lot of folks face, and what ramifications this has on their lives. Chelsea shares so honestly about how she really didn't know what she was doing when she started this work, and how important it is to just take action for what you believe is right even if you don't have a perfect plan. I feel so optimistic and fired up after this conversation, and I hope you love it just as much!